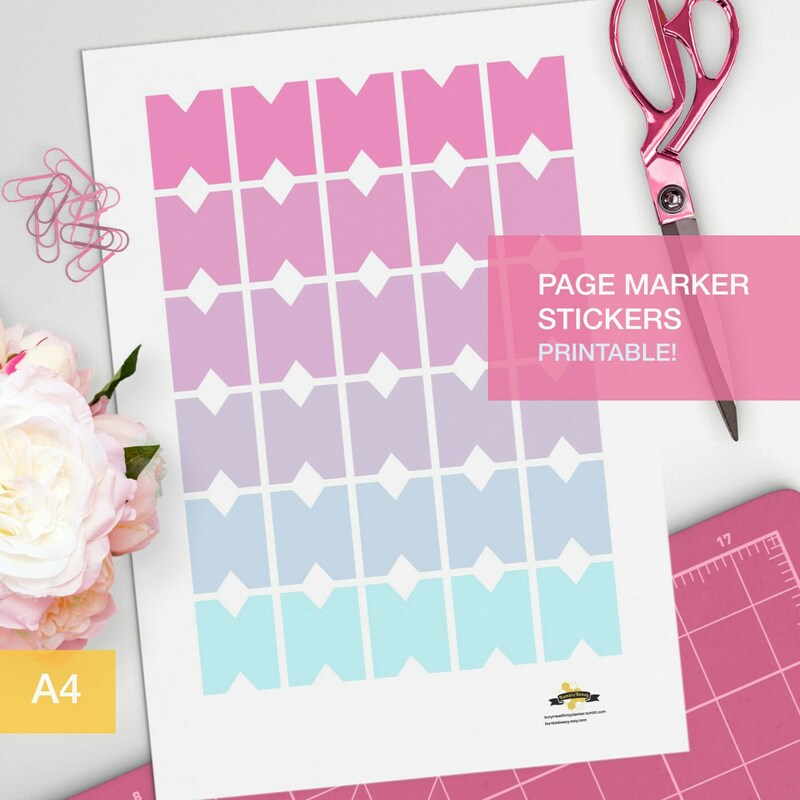 Shaded color printable page marker stickers for your planner! To keep tag of your sections! The tags shade from pink to blue, so nice, so colored!
. 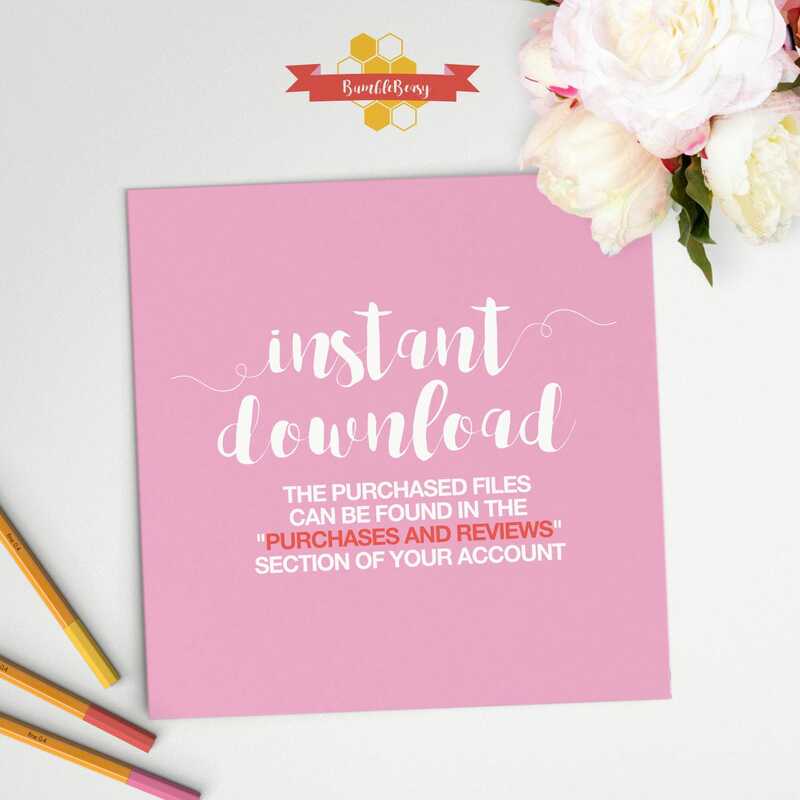 There's a jpg file and a pdf file, both in A4 measurements. You can use either to print it! Each tab is a bit bigger than I was expecting but I was able to mess with the printing scale on my computer to make them a size that's more usable for me. Otherwise they're great!